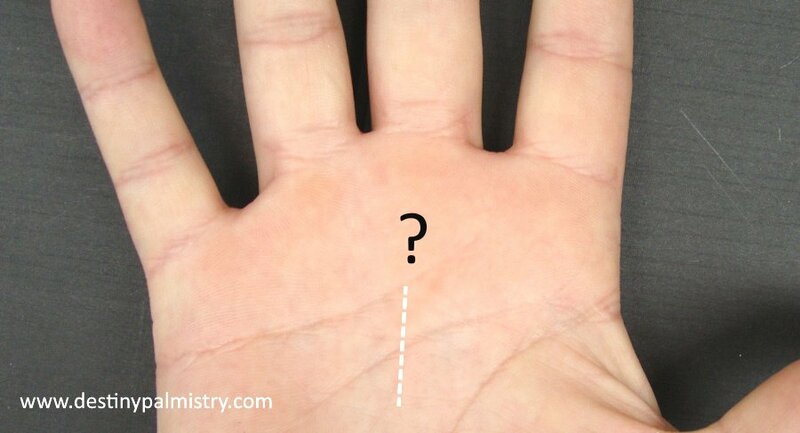 Which Hand to Read in Palmistry? 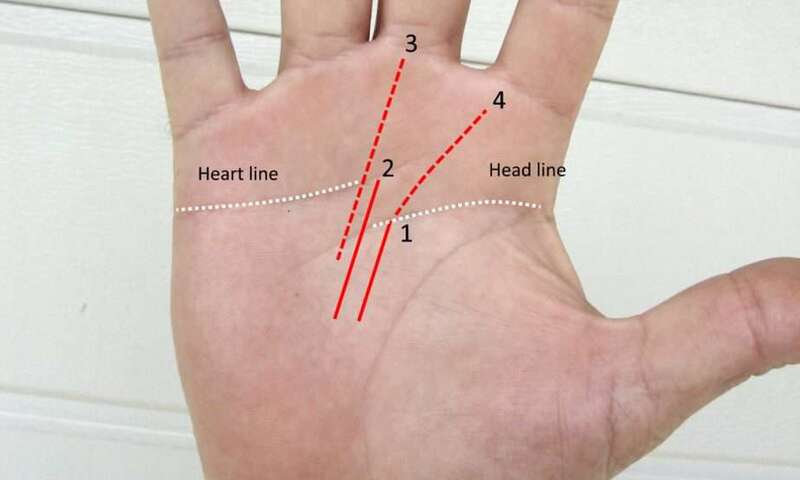 Which hand to read and how to know the difference? 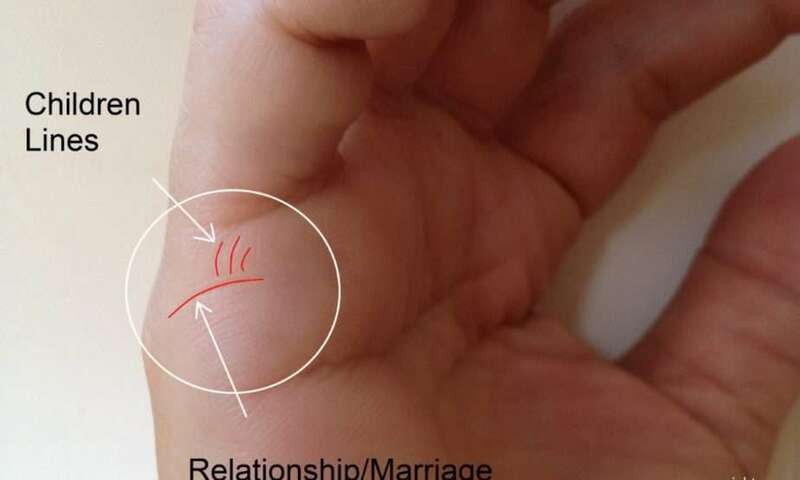 Missing Fate Line on the Palm? Read This. The Split Life line and other types of line. What is your career fate line? 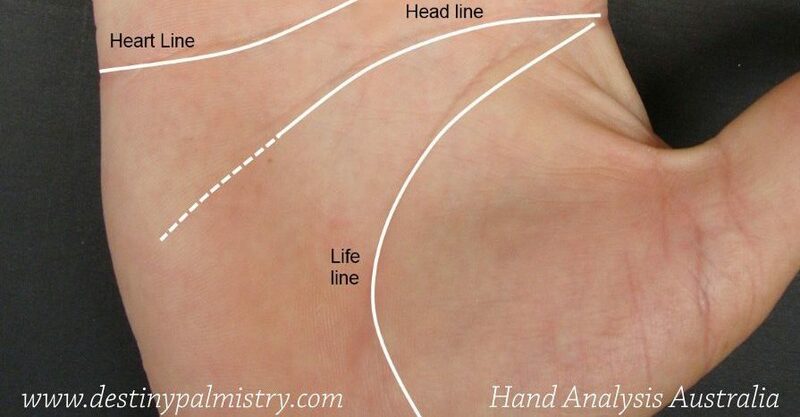 The career fate line is the vertical rising line in the middle of the palm (if you have one). It can start almost at any point, even from other lines. 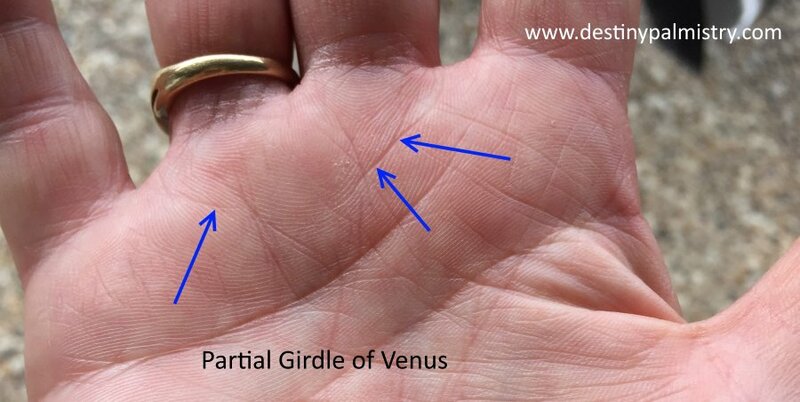 Simian Lines On One or Both Palms?